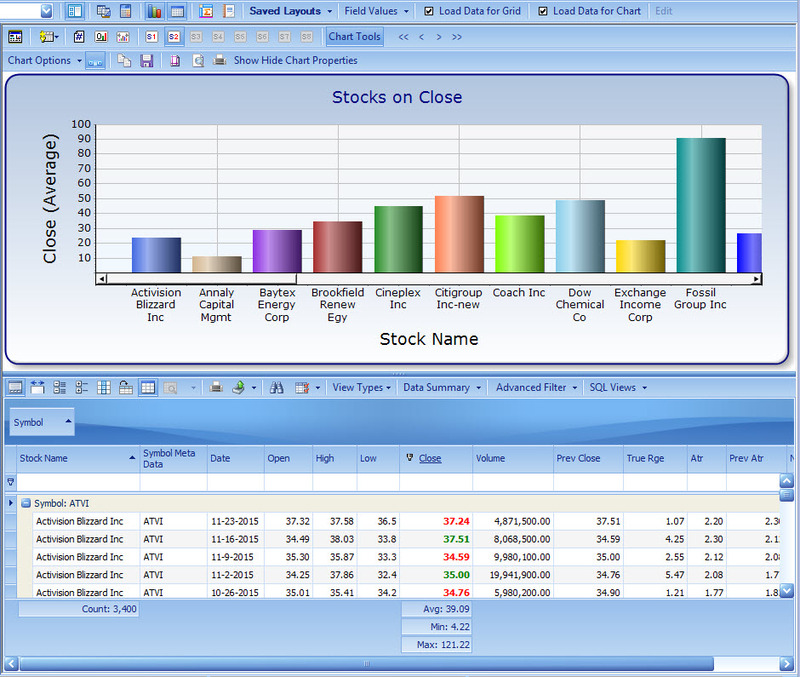 Not only can you view the chart and grid on the same form but you can also filter the data shown in chart simply by filtering the grid. 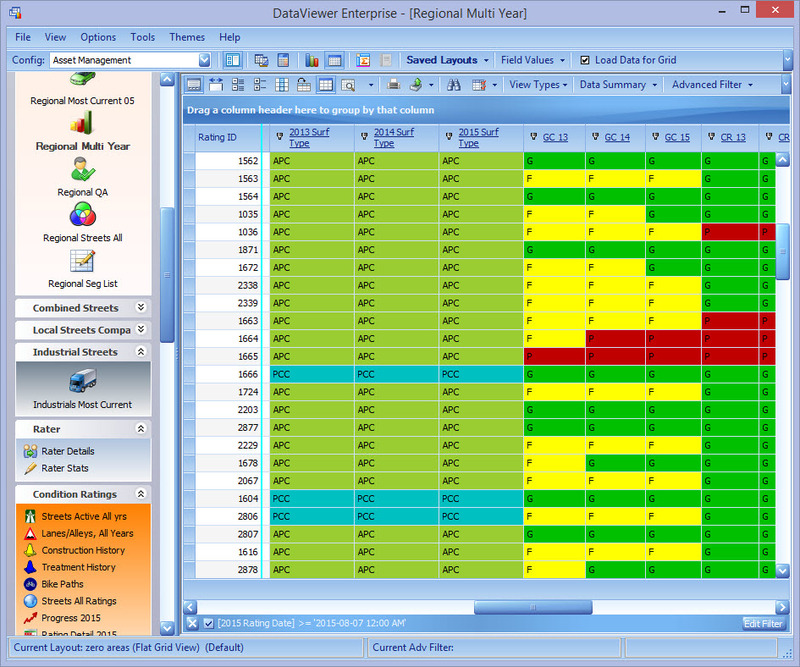 Another example of conditional formatting. Very powerful conditional formatting makes it very easy to display whatever font or colour you want based on any criteria in the data. 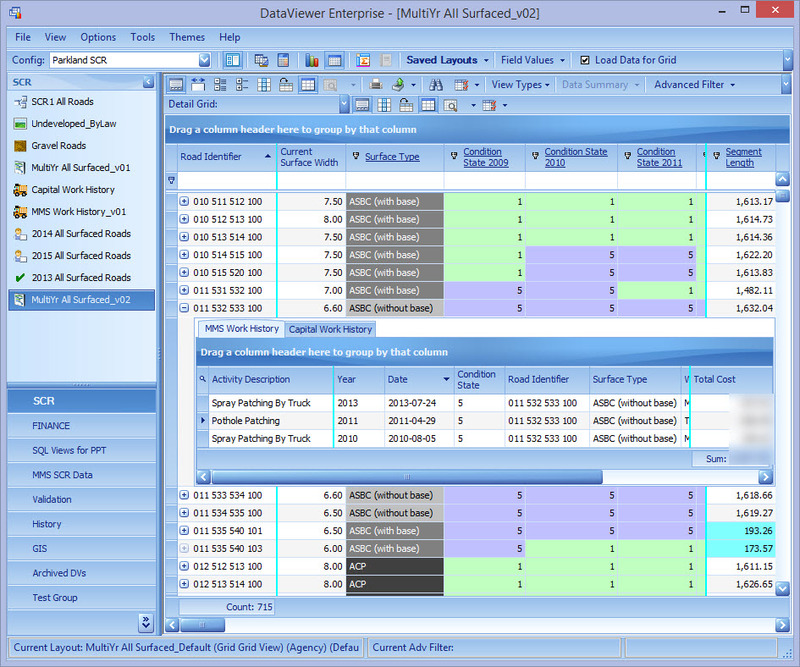 Also display the grids with an unlimited number of detail grids for advanced drill down of multiple tables. 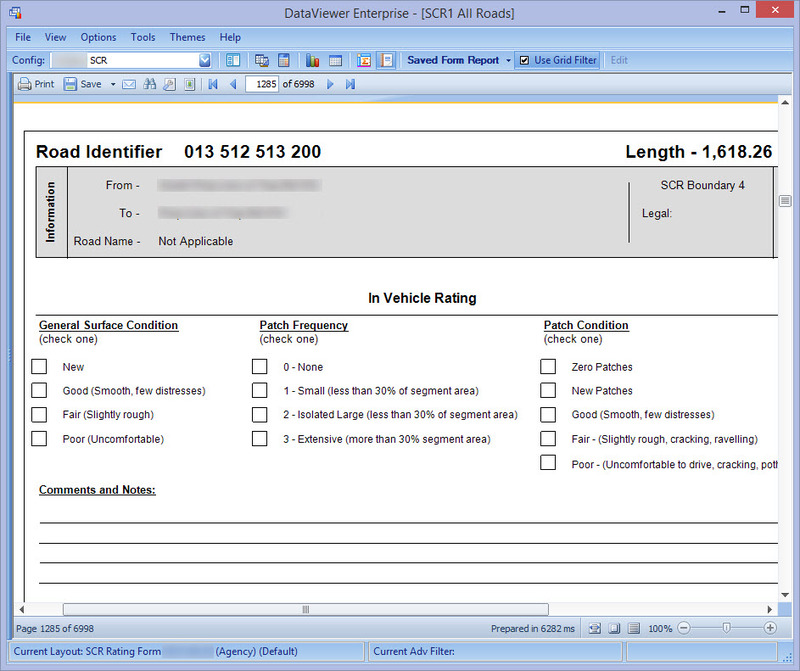 Here's a simple example of a form report that was created in Data Viewer Designer and displayed in Data Viewer.